Eliza Yeoman - D&C | Domain & Co.
Eliza knew she loved property from the moment she started in the industry. 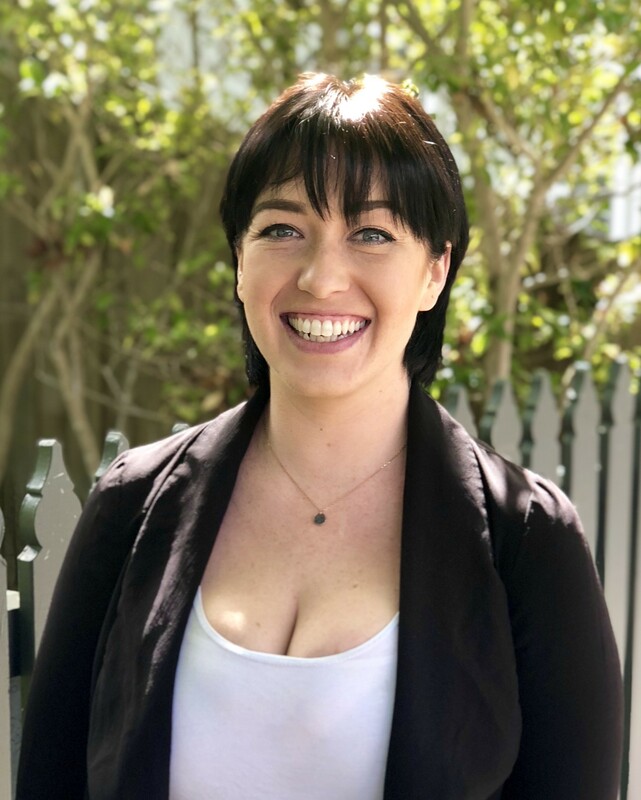 With admirable drive, a vibrant personality and broad knowledge base, Eliza is renowned for thinking outside the box and going that extra mile for her clients. With consistent positive feedback from Landlords and Tenants alike, Eliza knows what it takes to provide exceptional service. Outside of the office, you might catch Eliza barracking for Carlton in the stands, hitting the turf herself playing competitive ALF, or tending to her menagerie of fur babies. WHAT I LOVE ABOUT PROPERTY: I have a keen interest in interior design, so I love getting to see different concepts in properties I am privileged to visit, and helping my clients with home styling tips. MOTTO I LIVE BY: What does not kill, makes you stronger. WHAT SETS ME APART: I have an insatiable thirst for knowledge and am consistently pushing myself to learn, develop and evolve both professionally and personally.